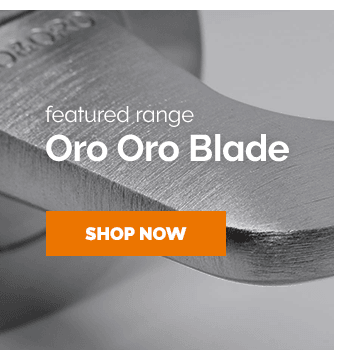 Leader Doors | BlogHardwareLocks & LatchesShared Living: Do You Need Locks On Your Internal Doors? With the cost of living and renting a property increasing each year, it’s no wonder that many are turning to shared living in order to be able to afford a decent property in an area they like. It makes sense, sharing the financial load for the sake of not always finding the bathroom or stove available is a great idea and a sacrifice to privacy that many are willing to make. However, not everyone is lucky enough to be able to live with a group of friends they’ve known for years! In areas with sky high property and rental prices such as London, it’s pretty commonplace to find yourself renting a property with complete strangers you found on a room share app, which can be a very different experience to moving in with a group of friends you already know. In any shared home, privacy can be a huge consideration. If you’re living with people that you don’t know very well (and even if you do! ), there are a multitude of situations that you may find yourself in need of guaranteed privacy. You may be thinking you can get away without installing internal locks in crucial places, but think about some of the shared living horrors that others have suffered in the past…other students bursting into your room drunk in the middle of the night to carry on the party, coming home to find your lodger having a try on of your clothes when they thought you’d be out, having your shower disturbed by a not-so-shy housemate desperate for the toilet. Fancy risking it? We didn’t think so. 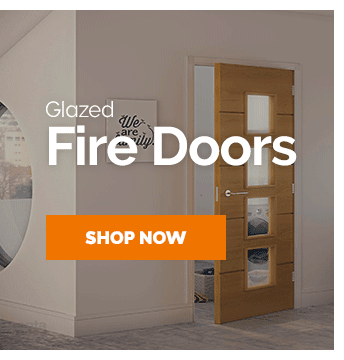 Installing locks on your internal doors can be essential in guaranteeing your much needed privacy, with priority rooms including the bathroom and your bedroom – and it needn’t cost you the earth. We’re not talking about installing high tech alarm systems, a simple mortice lock should do the trick and create a firm but polite barrier between you and your house or flatmates. 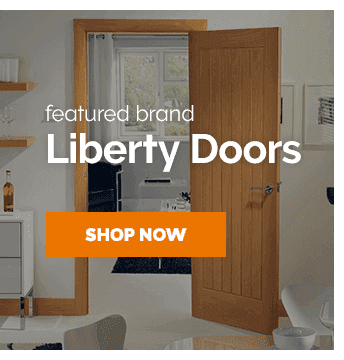 We’ve got a great selection of locks and latches for you to choose from at Leader Doors. 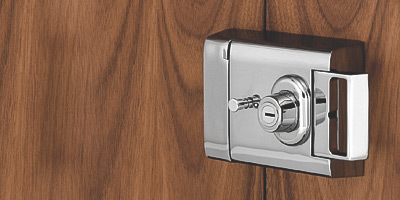 Our favourite choice (and one of the simplest choices) would be the deadbolt; you don’t really need a “lock” as such on your doors, the simple bolt lock mechanism will secure your internal doors as much as you need them to be and it saves you having to carry around a spare key just to get into your own bedroom. However, if you’re wanting to get a little fancier, we recommend upgrading to a turn and release mechanism which will look a little neater on your internal doors. Whichever mechanism you prefer, our locks and latches come in lots of different styles and finishes so that if the appearance of your internal doors is really important to you, you can get the right match for your home interiors. 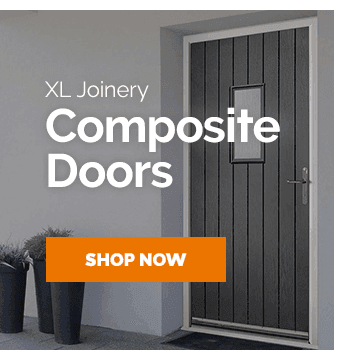 Browse our full range of locks and latches at Leader Doors to find more ways to secure your internal doors.